SOSICO. Space is a multifunctional collaborative space located in West Warwick, Rhode Island. It is home to the brand, as well as many other creative entities. The goal of SOSICO. through this community driven space, is to create a platform - or bridge for individuals from the fashion, arts, photography, music, and extreme sports communities to come together under one roof. We believe in unity and strive to invest in ourselves and others - especially the youth. The SOSICO. Space can accommodate any small event, such as pop-up shops, art & photo galleries, live music & more. Please fill out the form below for all inquires on renting the space. The main venue is a clean, white walled, square room with 8 ft partition walls & a mid-toned wood laminate floor. 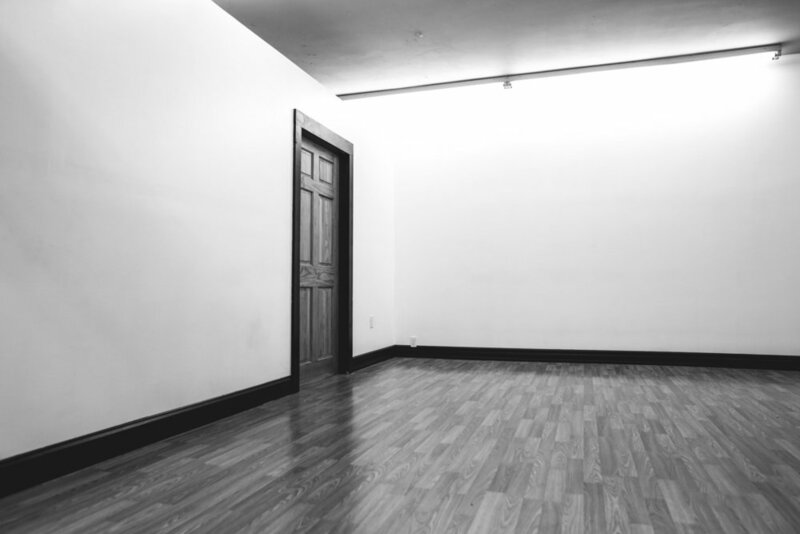 Because of the space's plain & simple aesthetic, we are able to offer competitive rates, while allowing the renter ample creative control to transform The Blank Space into their vision. Aside from The Blank Space, we offer our turn-key retail ready Store Front area to other brands and businesses for weekend pop-up shops and events. *All rental inquires are booked on a first come / first serve basis. The Blank Space can be rented on any day / date (with times permitting). The Store Front is only available for rental on Friday through Sunday weekend blocks. Both rooms can be rented simultaneously by the same brand, business or organization (Friday through Sunday weekends only). All events must end by 11 PM EST. each day the absolute latest.